As a company, you would like to communicate with your employees and/or visitors about safety in and around your company or about production targets being reached. Because these data are subject to change we developed a modern solution: safety and industrial displays. 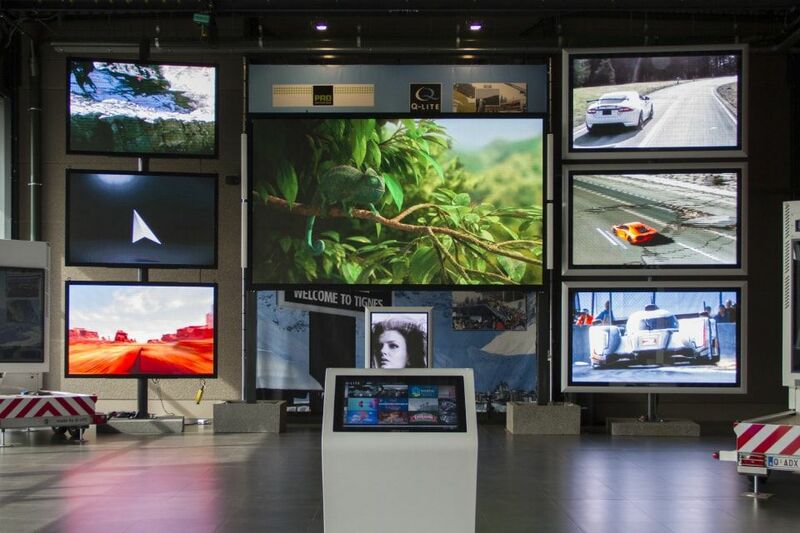 As a European manufacturer of LED displays we can offer you a variaty standard models, but we can also customize a safety or industrial display to your needs and wishes. 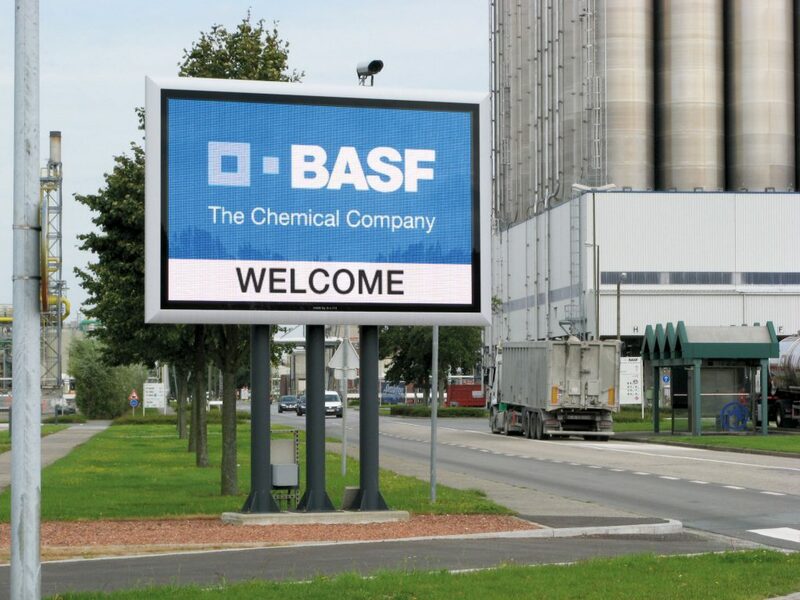 Industrial displays offer the possibility to communicate modernly with the environment about relevant subjects such as the safety or production goals. You can control the LED displays yourself, making the shown data always up -to-date.